In the stunning first novel in Marlon James’s Dark Star trilogy, myth, fantasy, and history come together to explore what happens when a mercenary is hired to find a missing child. Tracker is known far and wide for his skills as a hunter: “He has a nose,” people say. Engaged to track down a mysterious boy who disappeared three years earlier, Tracker breaks his own rule of always working alone when he finds himself part of a group that comes together to search for the boy. The band is a hodgepodge, full of unusual characters with secrets of their own, including a shape-shifting man-animal known as Leopard. This free event will take place in Bookshop Santa Cruz. Chairs for open seating are usually set up about an hour before the event begins. If you have ADA accommodation requests for this event, please e-mail info@bookshopsantacruz.com by February 16th. This event is cosponsored by The Humanities Institute at UC Santa Cruz. 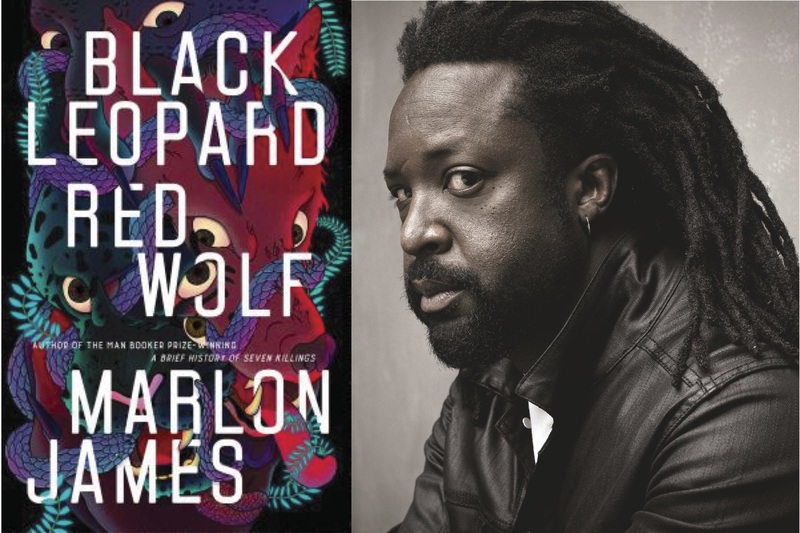 Marlon James is the author of the New York Times bestseller A Brief History of Seven Killings, The Book of Night Women, and John Crow’s Devil. A Brief History of Seven Killings won the Man Booker Prize, the American Book Award, and the Anisfield-Wolf Award for Fiction, and was a finalist for the National Book Critics Circle Award.The Book of Night Women won the Minnesota Book Award and was a finalist for the National Book Critics Circle Award, as well as the NAACP Image Award. A professor at Macalester College in St. Paul, James divides his time between Minnesota and New York.